Bio: Started by Justin at a very young age, Final released several tapes in the early-to-mid '80s. 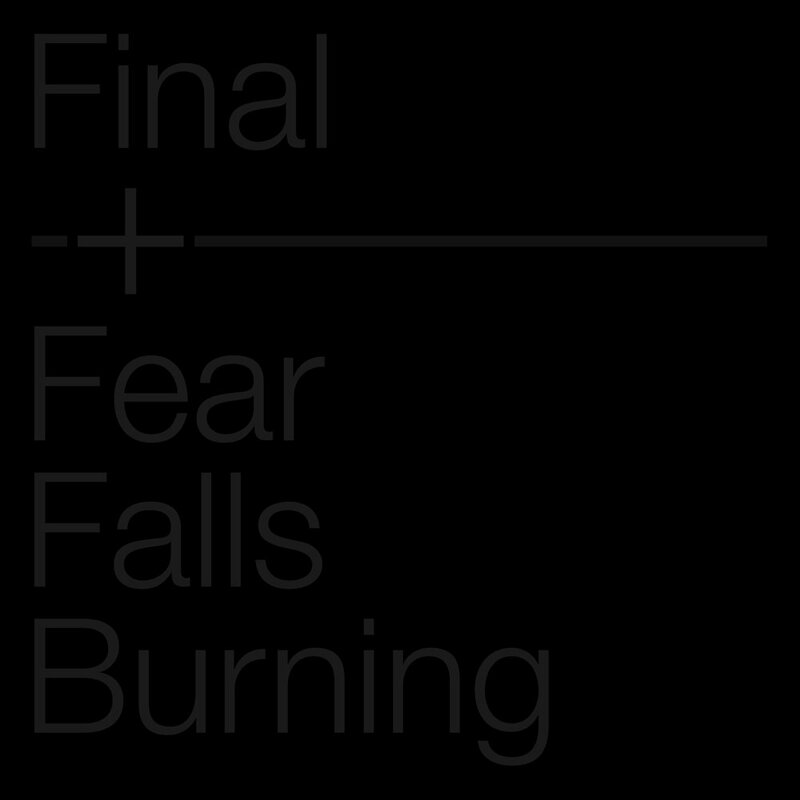 The project was shelved to make way for Napalm Death, Head of David and Godflesh but was resurrected in 1995. 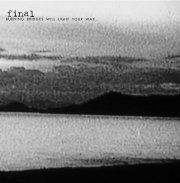 With occasional help from Ben Green and Diarmuid Dalton, a number of releases came out over the next few years before a long hiatus (and near decade-long wait for Three). Given a third life in 2006, Final issued a number of excellent releases afterwards and continues with more frequent assistance from Diarmuid Dalton. 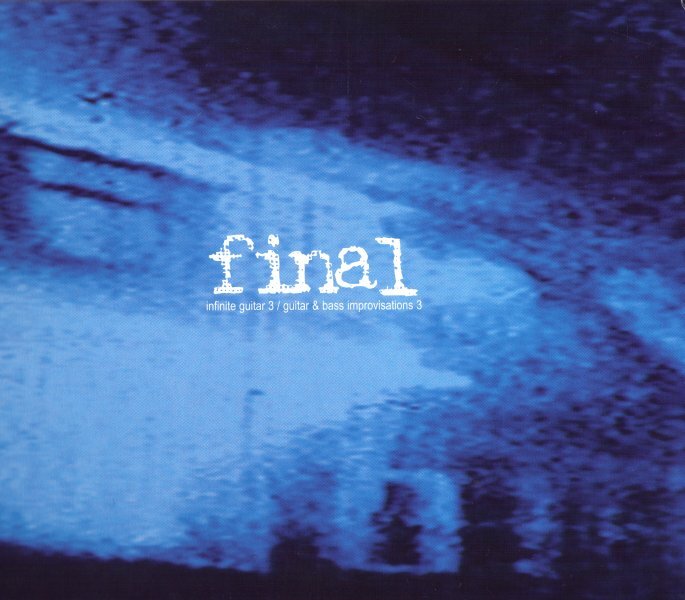 This iteration of Final has become one of Justin's most prolific projects. * This material was all written around the time of its release. The only material written prior was 1983-1987 (Edits). * The first release of One in the UK had a running time of 79:59. When it was issued by Subharmonic in the US in 1994, the time was trimmed to 77:48. This extra time was shaven from the last track, 1983-1987 (Edits). * Flow/Openings was a limited release. Only 1,000 copies were pressed. 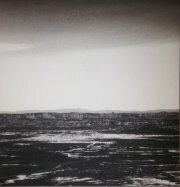 * Recorded in the summer of 1995, this EP clocks in around 30 minutes and saw Final producing more minimal material. * Re-issued with a bonus track later. Info below. * Yes, those are the track titles. * All songs written by Justin between 1993-1995 except tracks 4 & 8, which were written by Justin and Ben. Track 5 was written by Justin and Diarmuid Dalton. * Limited-edition 7" released on October 1st, 1996. This was limited to 250 copies and was hand-numbered. * A re-issue came later, also limited, likely to the same quantities. * Originally titled The First Ten-Millionth of a Second, the name was changed before release. 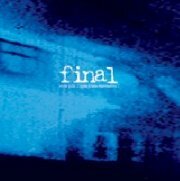 * Released September 29th, 1998, the re-issue of this EP features a 30-minute long extra, "Dying Star". This was recorded by Justin and Ben in late 1995. * After more than 6 years of delays, this was released in February 2006 through Neurot Recordings. 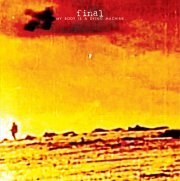 * Extremely-limited CD sold at live Final and Jesu shows, only 60 of this item were made. * Live guitar improvisations using guitar and effects only. * Made available digitally in August of 2012. * Live guitar and bass improvisations featuring Justin and Diarmiud Dalton using guitar, bass and effects only. 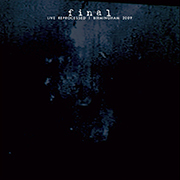 * Containing all four of the improvisational discs (Infinite Guitar 1 & 2 and Guitar & Bass Improvisations Volume 1 & 2), this was released in a four-cd DVD case. Limited to 150 copies only and hand numbered, this was sold out almost immediately. 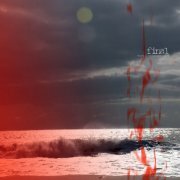 * The first digital download-only release, this was available in May 2008 in MP3 or FLAC form. These four tracks were recorded in April of 2008. * Limited picture disc released solely on vinyl through Avalanche Recordings. Limited to 500 copies, this features Justin and no other musicians. Unlike most of his releases, guitars are not used in this recording. * Made available digitally in October of 2008. * Released on the 22nd of November, 2008, this material was written by Justin alone between 2005 and 2008. * The cover painting was done by Stephen Kasner. 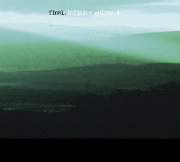 * Four-song, limited-edition vinyl (1,500 copies) released on the 17th of February, 2009. 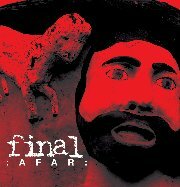 * Tracks 5-8 are alternative mixes exclusive to the CD release: issued on the 18th of August, 2009. 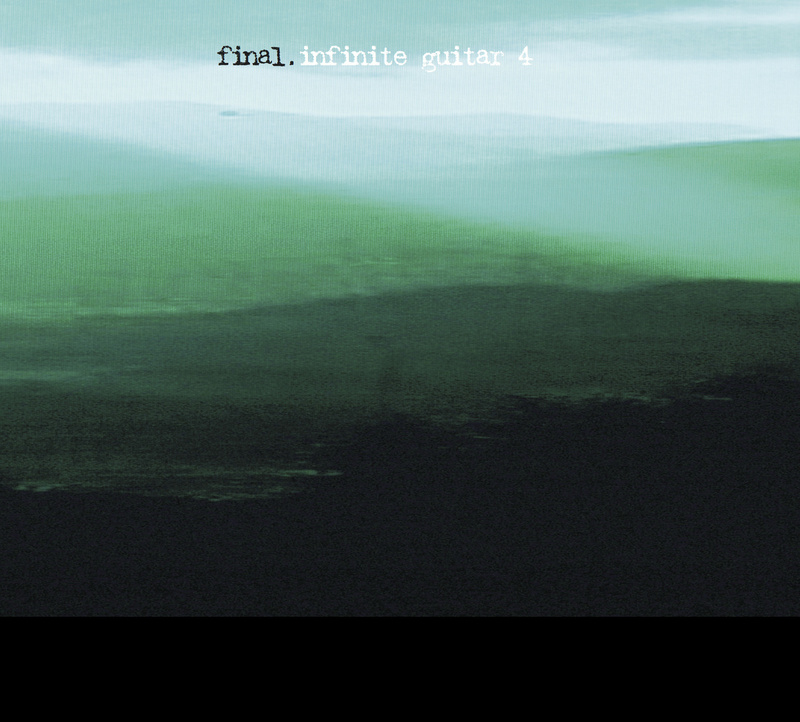 * Double CD featuring the third installment of both Infinite Guitar and Guitar & Bass Improvisations. The latter features Diarmuid Dalton again. The CD, released in July of 2009, was limited to 500. Digital distribution followed in August. 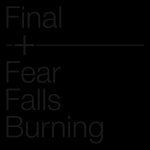 * Collaborative double-vinyl release with Dirk Serries of Fear Falls Burning. This was limited to 500 copies: 300 were issued in standard black, 125 in silver and another 75 in clear. * Released the 10th of October, 2010, this deluxe gatefold picture sleeve was issued in a limited run of 500. 300 were released on green vinyl, 125 on clear and 75 on marbled. * Digital version released the 28th of April, 2011. 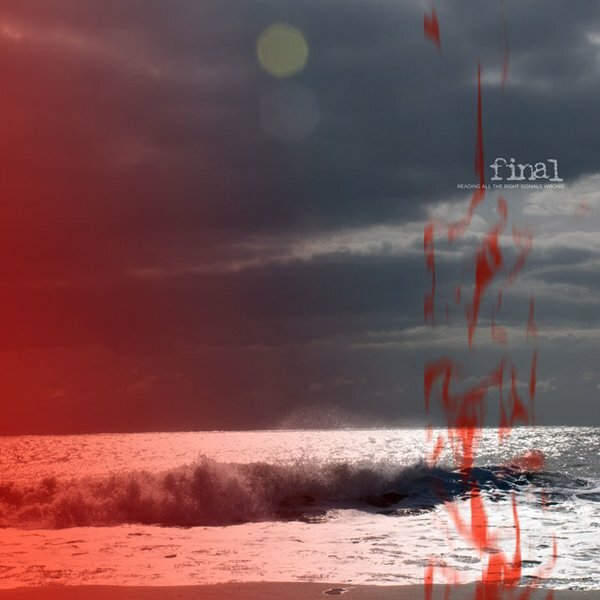 * Digital-only release compiling studio versions of tracks Final played live between 2005 and 2010. 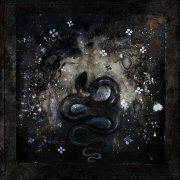 * Digital-only release issued on the 18th October, 2012. 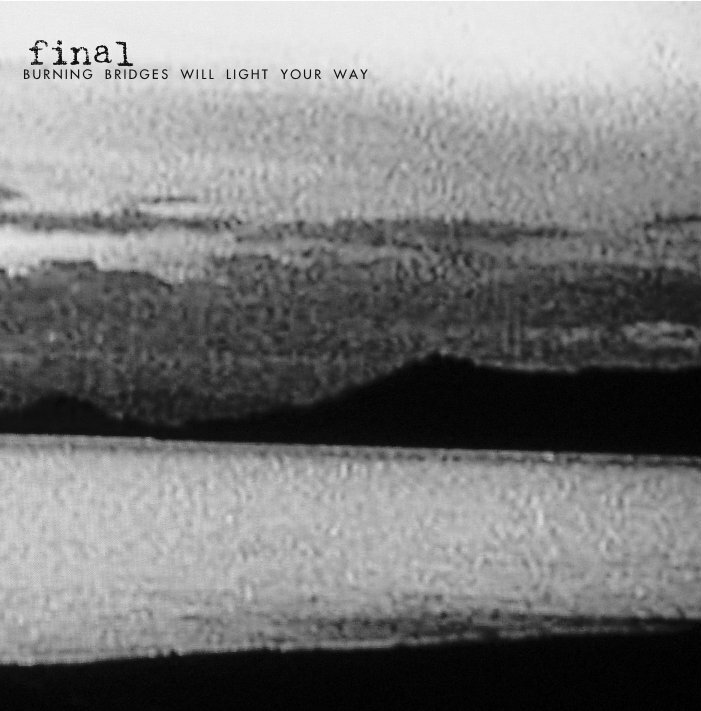 Material recorded between 2009-2010 using guitar, voice and tape loops only. * Released the 26th of September, 2013, this was issued as a very limited (only 150 copies) digipak triple CD as well as digitally. This features some of the longest songs in Justin's vast catalogue of releases. 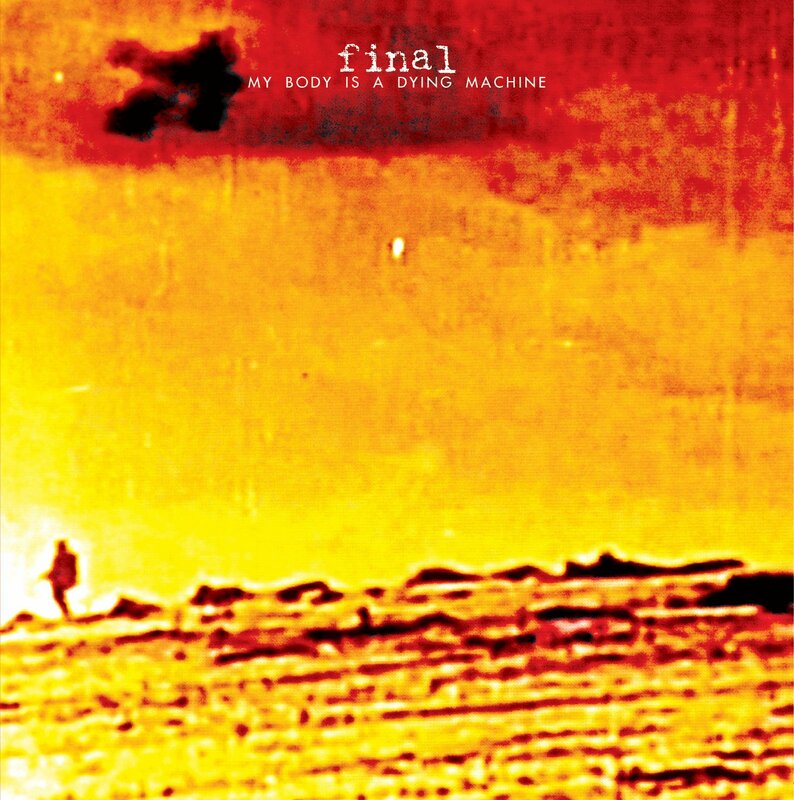 * 2x12" LP containing all of My Body Is A Dying Machine and a trio of newer songs. Set for release in September of 2015 but did not release/ship until several months later. Limited to 300 copies on clear vinyl. 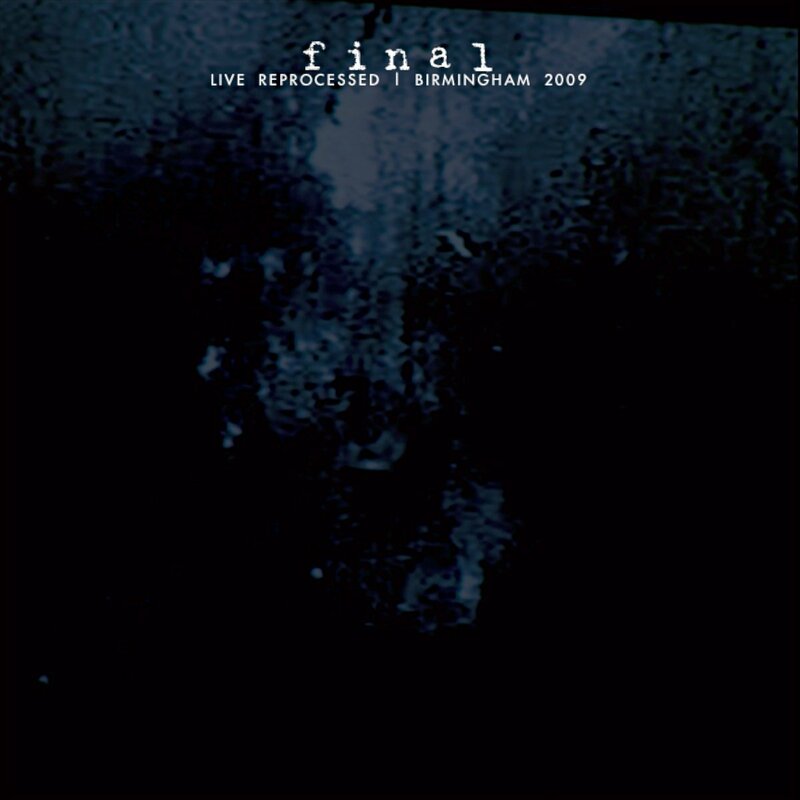 * Digital-only release of a live performance from the UK in 2009. "Reprocessed post performance. 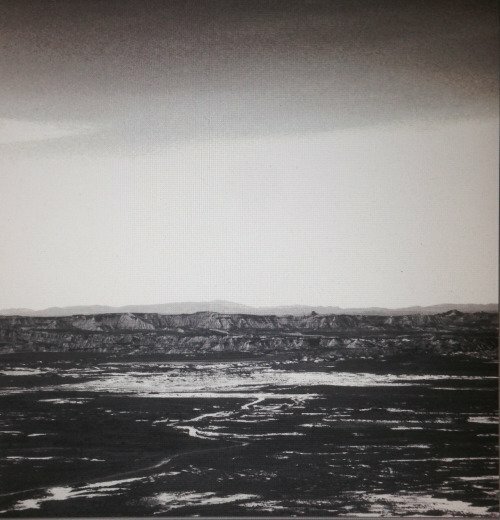 2 hours 15 minutes (2xCD duration) of reduced, thick, semi static heavy ambient drone."